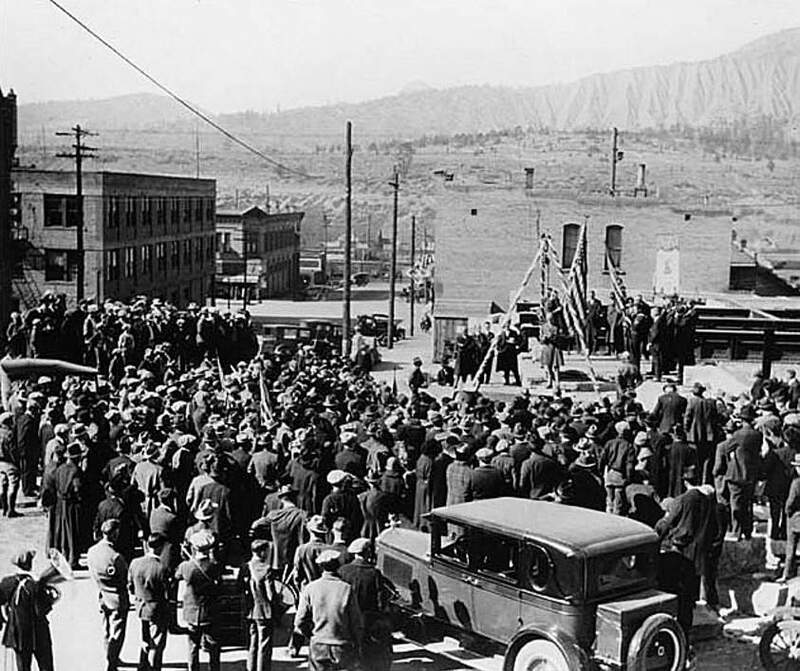 100 years ago: The high temperature in Durango reached 82 degrees with 13.5 hours of sunlight, while the low dropped to 41 degrees at night. 50 years ago: Sen. Gordon Allott, R-Colo., and Mrs. Allott visited Durango and had coffee with members of a La Plata County Republican women’s group in the Oak Room at the Strater Hotel. 25 years ago: La Plata County Sheriff’s Office reported that a 34-year-old man drove through two fences, “perhaps intentionally,” in a neighborhood outside the Durango city limits.